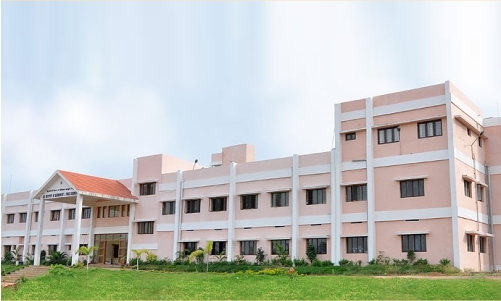 The Health Centre started by Jagadguru Dr Sri Shivarathri Rajendra Swamiji in 1963 has today evolved into a significant healthcare and medical education division under the aegis of Sri Sutturu Math and the JSS MVP. The new hospital facility with 1,800 beds for various treatments under one roof is one of the biggest hospitals in India. Critical and emergency care facilities with 260 beds are among the vital facilities of the hospital. 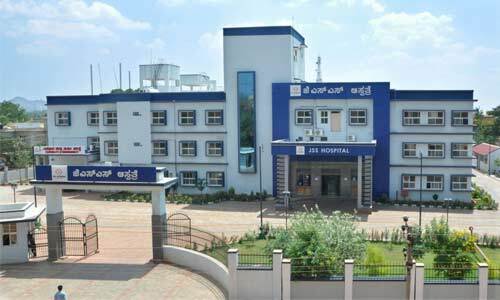 JSS Hospital, Chamarajanagar, is yet another addition to the vast array of healthcare service centres established under the patronage of Sri Sutturu Math. 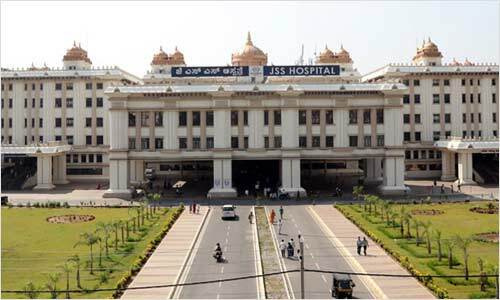 JSS Hospital, Chamarajanagar, is a 100-bed hospital, which aims to provide the most advanced and personalised healthcare services to the people of the town and surrounding regions. 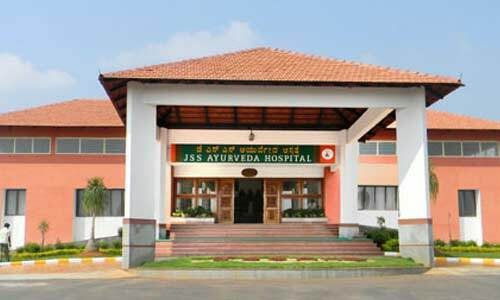 Sri Sutturu Math, through JSSMVP, has established several institutions to revive and promote Indian medicine system and provide holistic healthcare solutions to people. The hospital has been established in Pichoonor, Coimbatore, in Palakkad Highway to provide a drugless system of medicine. It is a 100-bedded hospital having an excellent facility for treatment.